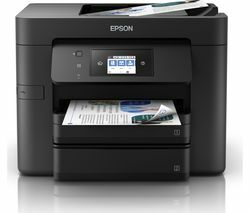 Top features:- All-in-One design makes the printer ideal for both homes and offices - Wireless printing for added convenience - Print and scan sizes up to A3 to suit your needs All-in-One designThe Epson WorkForce WF-7715DWF All-in-One Wireless A3 Inkjet Printer delivers fast business-quality printing, scanning, copying and faxing. 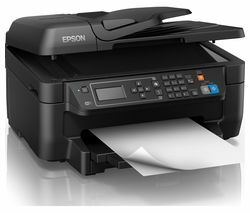 Its all-in-one design makes it a practical option for both homes and offices, meeting all of your needs with ease.Using cost-effective ink cartridges, this Epson printer can print both monochrome and colour images and documents.Wireless printingFor added convenience, you can control the printer wirelessly to print documents and images from wherever you are. 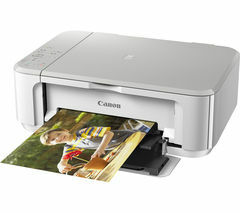 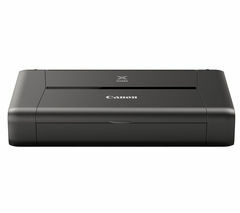 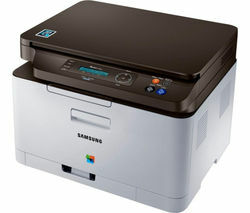 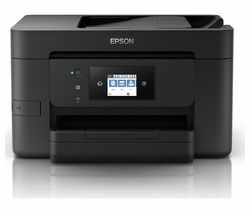 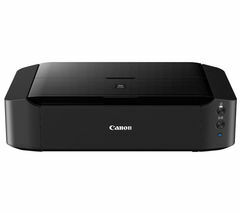 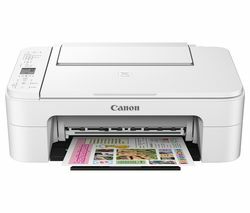 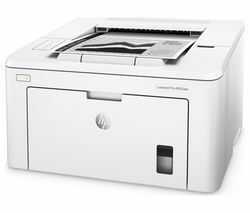 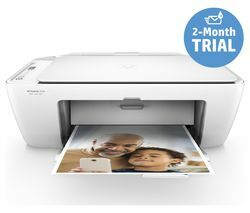 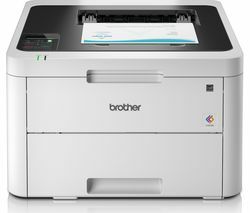 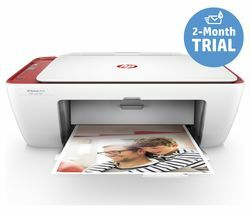 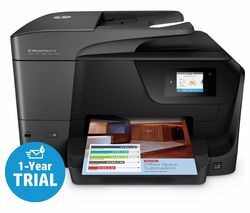 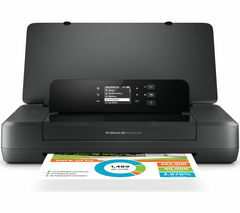 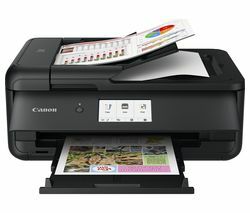 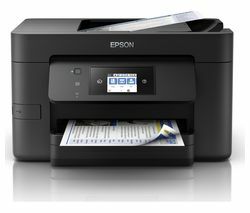 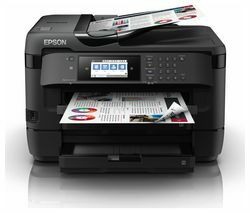 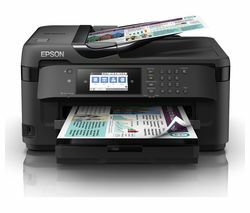 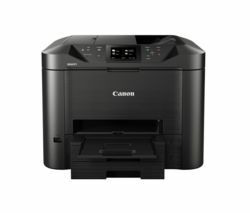 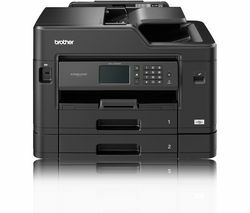 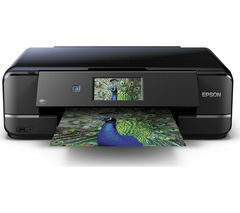 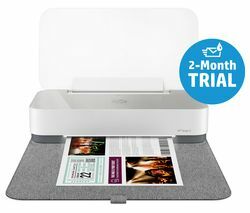 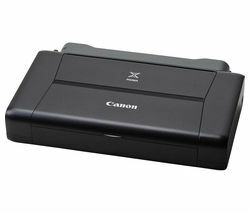 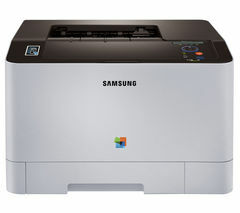 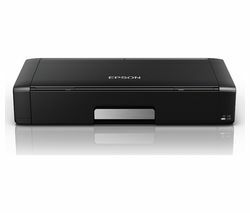 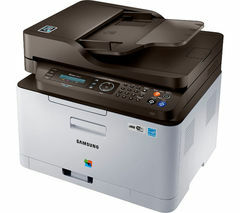 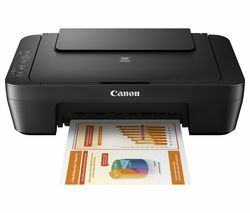 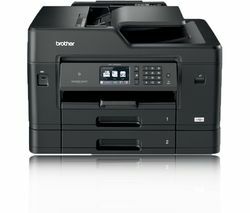 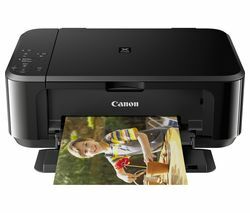 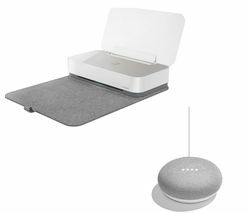 The printer can be controlled using WiFi Direct, NFC and other services such as Google Cloud Print.Using the Epson Connect app, you can easily print from your device without having to create a wired connection to the printer.Print and scan sizes up to A3Capable of printing and scanning documents up to A3 in size, the WorkForce WF-7715DWF is a convenient and practical addition to your home or office.